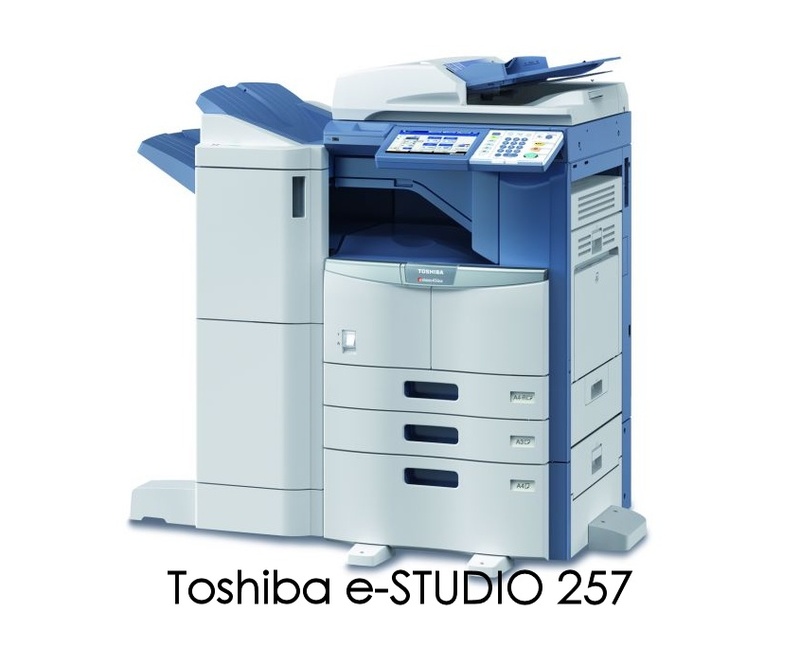 Impressive high-speed A3 system for outstanding document output. Intuitive usage to increase workflow efficiency. 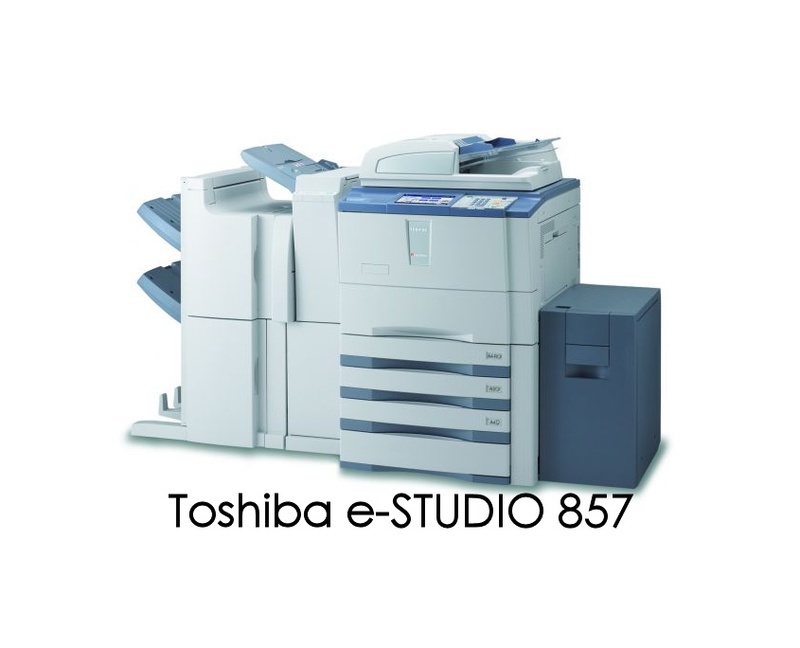 Large range of options for tailor-made document finishing. Enhanced document protection thanks to the Toshiba Secure HDD. Compliant with ENERGY STAR® standards thanks to effective power save modes. Stampa bianco/nero, Copia, Scansione, fax, e-Mail, Reti, A4 e A3. 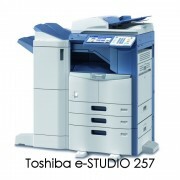 Multifunctional A3 system for excellent document output quality. Sophisticated, yet easy to use technology for maximised productivity. Extensive range of optional finishing features and software solutions. State-of-the-art data security featuring the Toshiba Secure HDD, which meets highest expectations. Designed to meet the highest environmental standards. 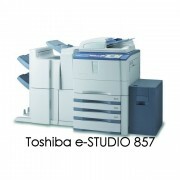 Stampa bianco/nero, Copia, Scansione, fax, e-Mail, Scan Colore, Reti, A4 e A3.